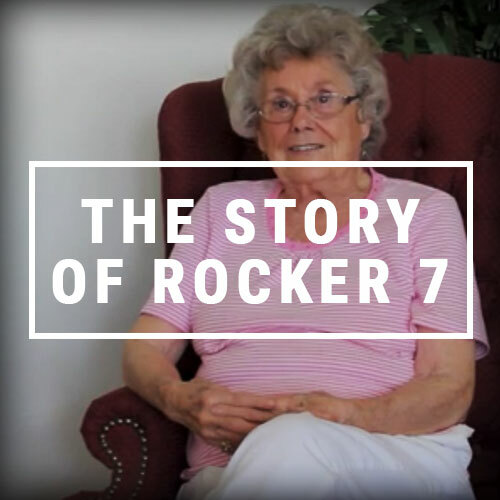 Rocker 7 Farms specializes in growing premium quality alfalfa hay, certified noxious weed free, for quantity sales to discerning horse farms and government agencies. 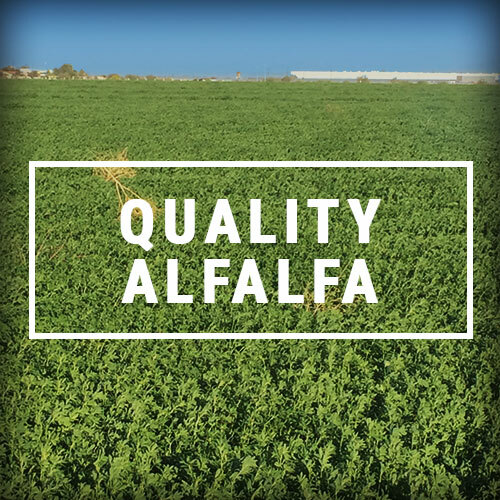 Our number one alfalfa is fine stemmed with plenty of leaf, flakes well and weed free. Please be sure to mention the certification when you contact us so that we have the paperwork available to you when your order is filled. 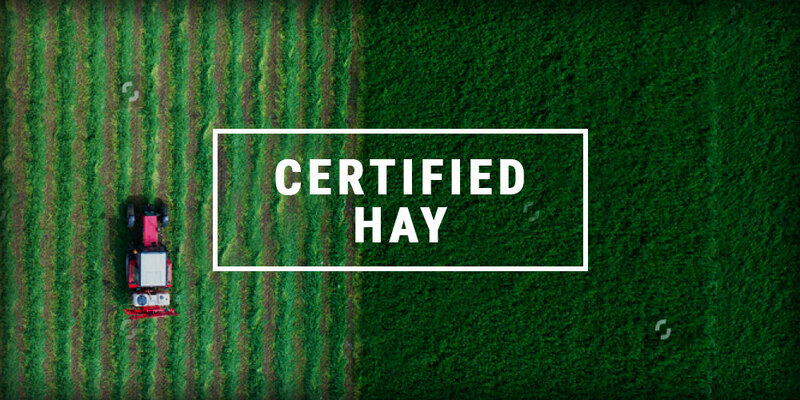 Of course, if you purchase our hay without this certification, it does not mean that your hay will contain weeds, noxious or otherwise…we just won’t have the certification ready for you at that time. Every bale we offer is either grown by us, or it is personally inspected and selected by our grower. It is then stored in our barns or under tarps to protect it from sun and rain, and to maintain quality year-round. We are fifth generation Arizona farmers, harkening back to Brandon’s great-grandpa, who relocated to Arizona from Kentucky in the 1940s. 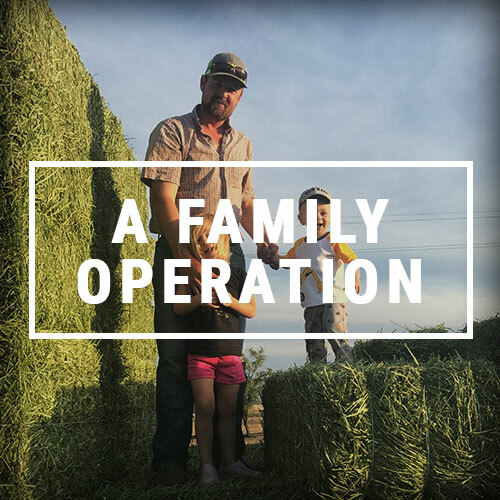 Brandon and Katie Leister, who own the farm, have been growing premium alfalfa hay for sales since 2008. To place an order, call us today. Our phone number is 623-640-9292. 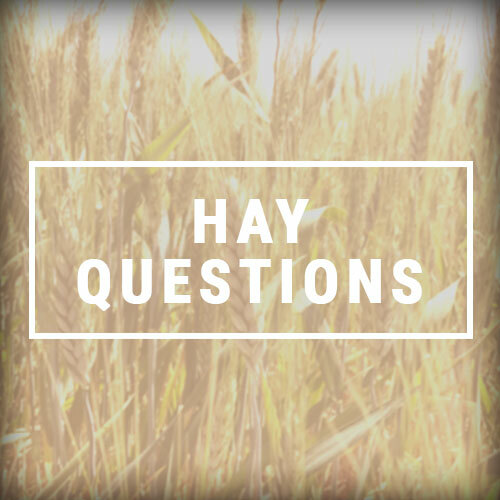 We have several different qualities of hay and different price points for you to choose from, and your price is also influenced by the quantity your purchase. 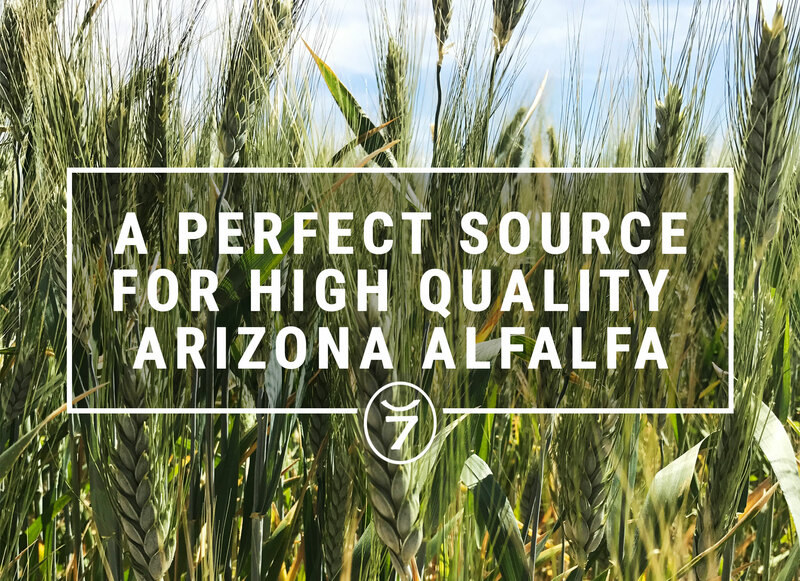 The farm is located in Buckeye, Arizona, but we ship throughout the U.S. We value our personal contact with you and look forward to precisely meeting your needs.